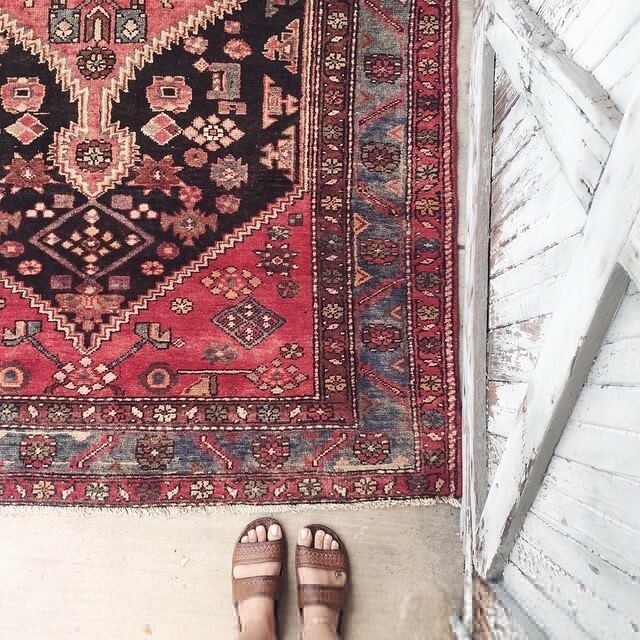 We never realized how much pleasure could be derived from a rug until we met Kelly Vittengl, the founder of Frances Loom, a go-to source for one-of-a-kind curated antique and vintage rugs. Kelly is passionate about how every rug has a story to tell. She even names each and every one of her rugs. We bought “Jana” and gave her a good home in our office. We agree, half the appeal of a good vintage piece is the elusive history behind it. Kelly launched Frances Loom in 2014. 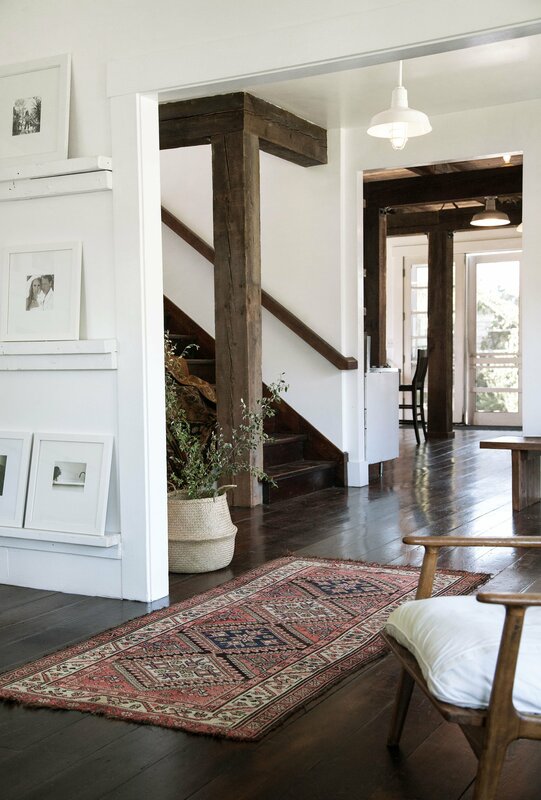 With an eye informed by her upstate New York upbringing, decades of flea market exploration and a deep and genuine love for design, the company quickly gained a loyal following as a go-to source for one-of-a-kind antique rugs. Kelly’s philosophy is that the most beautiful spaces are decorated over time and lovingly lived in. We concur. She continues to hone her aesthetic while carefully evolving the Frances Loom experience for lucky clients. Kelly currently resides in New York and spends most of her time in Europe sourcing new pieces. Her rugs deliver, in her words, the “cozy” element and come in small, medium, large and runner sizes. 90% of Kelly’s rugs are antique, no later than 1920 – there are a few that slip through from the ‘30s and ‘40s, even the ‘50s. Visit http://www.francesloom.com. 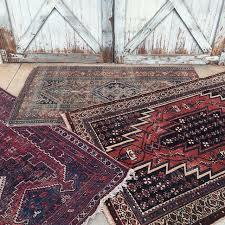 Her amazing collection of rugs for sale is restocked every Thursday at 11 am. Act fast, they’re usually sold out within the day.